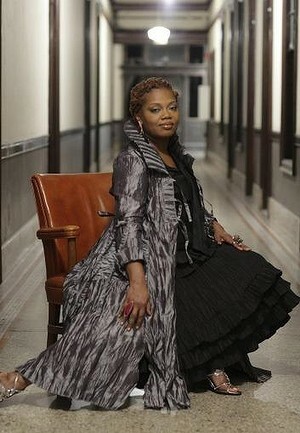 Chicago jazz singer Dee Alexander is in Sydney for the Sydney International Women’s Jazz Festival. There are some songs Chicago jazz singer Dee Alexander doesn’t care to sing. Billie Holliday’s Strange Fruit, about a racist lynching in America’s mid-West in the 1930s, is one of them. “We are all aware of it. The lyrics have been done and overdone, but not coming from me,” says Alexander. A guest of this year’s Sydney International Women’s Jazz Festival, Alexander is keenly aware of her musical heritage. Even as a tot, Alexander could hear the sadness in Holliday’s voice. 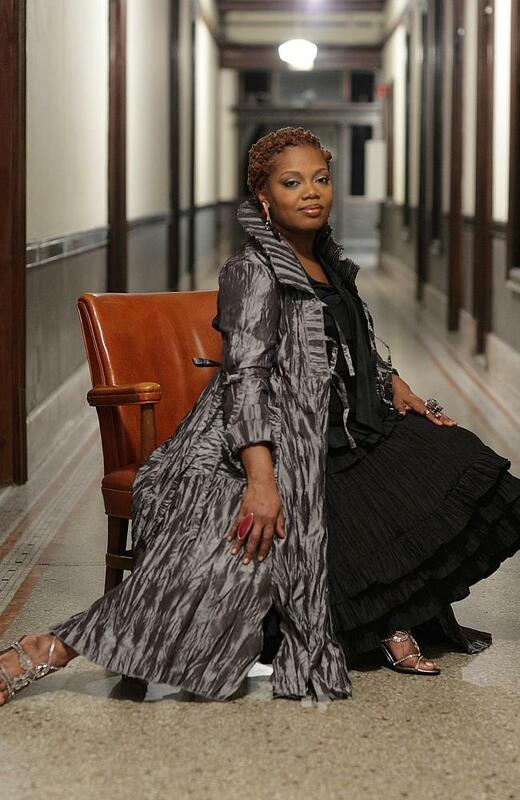 While Alexander acknowledges Holliday’s influence, alongside other great vocalists such as Sarah Vaughn and Dina Washington and instrumentalists such as John Coltrane and Miles Davis, she gravitates towards her more upbeat material. “If you talk to any of my friends, they will tell you that I am a very happy-go-lucky individual,’’ says the low-maintenance diva. “I find humour in the strangest things. “I mean, I have my moments — we’re human, it’s good to feel a little pain — but I don’t believe in wallowing in it. Dee Alexander makes her Australian debut tonight at Foundry 616. Alexander’s glass-half-full philosophy shines through on her most recent album, Songs My Mother Loves, a collection of material acknowledging her first major influence. “Every Sunday, my brothers and I would be awakened to the wonderful music my mother played while she did the ironing. When Alexander asked her mother for her input, she ended up with four albums’ worth of material. And eventually the album, launched in Chicago in August, came into being. Among the chosen tracks are jazz classic Perdido, performed by Vaughn, Washington and Ella Fitzgerald, to name but a few, the Bille Holliday tune Now Or Never, Softly As In A Morning Sunrise, tackled by Frank Sinatra, John Coltrane and Miles Davis, and Soul Serenade, performed by Aretha Franklin and the Allman Brothers. Alexander will perform tracks from Songs My Mother Loved, and originals from her 2009 album Wild Is The Wind over three nights (Wednesday, November 5, Friday, November 7, and Saturday, November 8) when she makes her Australian debut at Foundry 616 in Ultimo as part of the Sydney International Women’s Jazz Festival. Other highlights of the event, which runs from November 5-12, include the return of Australian-born, New York-based saxophonist Lisa Parrott, who will perform at the Seymour Centre’s Sound Lounge on Saturday, November 8, and at a free event in the courtyard earlier the same day with Ellen Kirkwood’s Fat Yajoozah. It was the music she heard each week when her mother was ironing: Sarah Vaughan, Ella Fitzgerald, John Coltrane, Abbey Lincoln, Miles Davis and more. They seeped into Dee Alexander’s pre-school consciousness and heart and stayed there. So years later, when she took to singing, perhaps it was inevitable that the Chicagoan ended up pursuing jazz rather than the R&B with which she started her career. 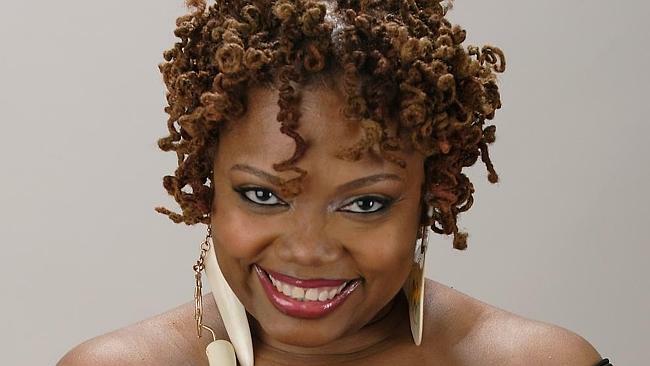 Dee Alexander plays Foundry 616, November 5, 7 and 8. The Sydney International Women’s Jazz Festival runs November 5-12.